Given the plethora of options for international travel during my time at Goizueta, it was a tough decision to travel to China. I knew I wanted to go to a place that I would not likely travel to on my own. 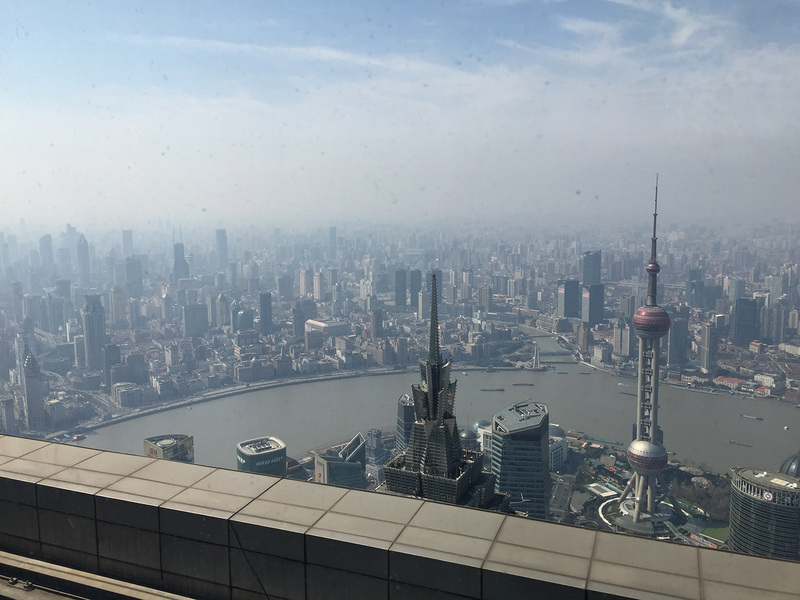 As frequently as China is discussed in the business classroom and boardrooms around America, I wanted to see firsthand how business in China was similar to and distinct from business in the US. 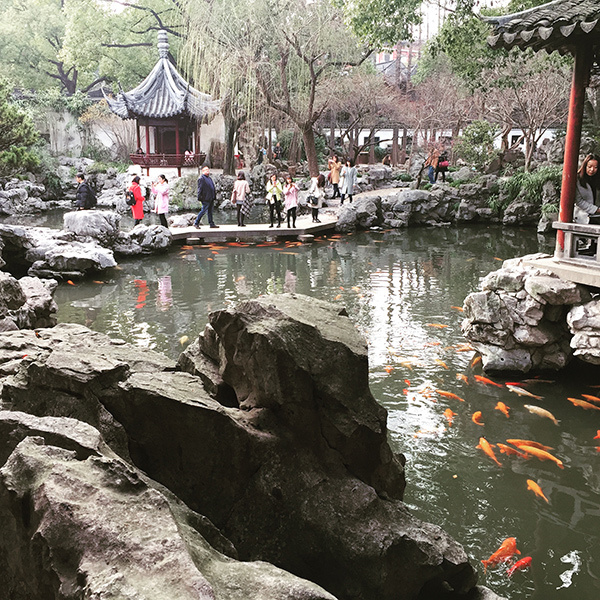 The trip was incredible, and our professor designed our business visits so that we could gain three unique perspectives – how Chinese businesses compete with the rest of the world, how US companies succeed in the Chinese market, and innovation in China. My favorite company visits were to Baidu, A.O. Smith and Levi’s Strauss. At Baidu, we learned about how China may be the first country to fully implement driverless cars. At AO Smith, we sat with the CEO of the company who shared his reflections on a 40-year career, and advised us on how to make thoughtful early career decisions. Finally, at Levi’s we learned how different fashion marketing is in China as compared to the US, and how the brand has adapted. We also learned what it would be like to expatriate to Shanghai! In addition to our nine business visits (!) we also visited one of Emory’s partner schools, Nanjing University, where we received a lecture from one of their strategy professors, and interacted with Chinese students. 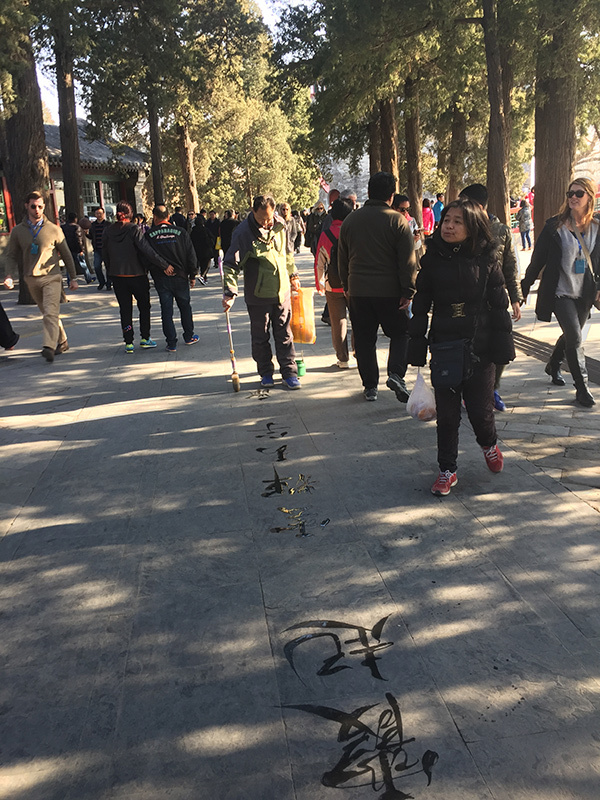 Of course, we also spent time at many of China’s cultural sites including: The Great Wall of China, Temple of Heaven, Tiananmen Square, the Forbidden City, Yu Garden, and many great restaurants. While the sites themselves were nothing short of amazing, what I enjoyed most about the site visits was learning about the history of China. My favorite part about visiting China with Goizueta was the opportunity to have tour guides with extensive knowledge of Chinese and American history, who were natives of Beijing and Shanghai. Our tour guides told us stories from their childhoods, stories of growing up with three generations of their families in two bedroom apartments, and just how much things have changed over the past 30 years. 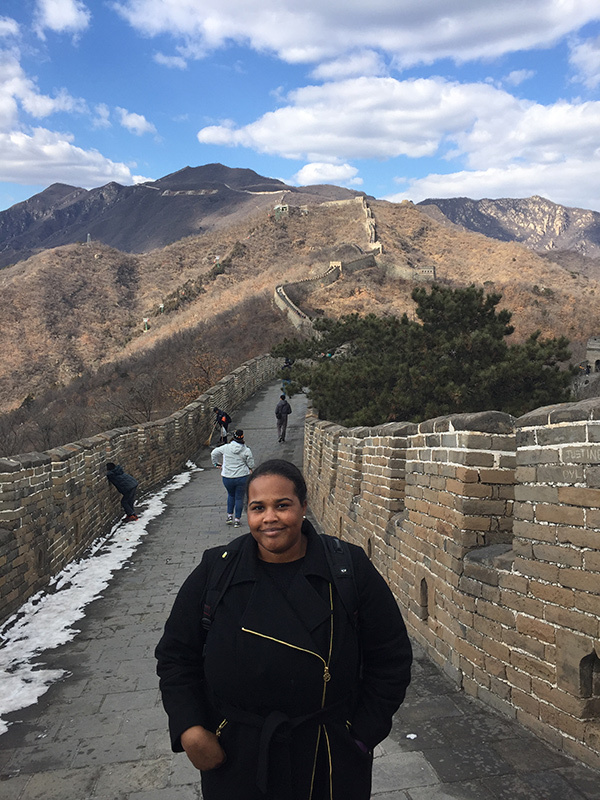 Learning about their lives led me to reflect on my own, to ponder the question of how I was given the incredible opportunity to visit China, a country that so few people have visited due to previously restrictive policies around foreign visitors. 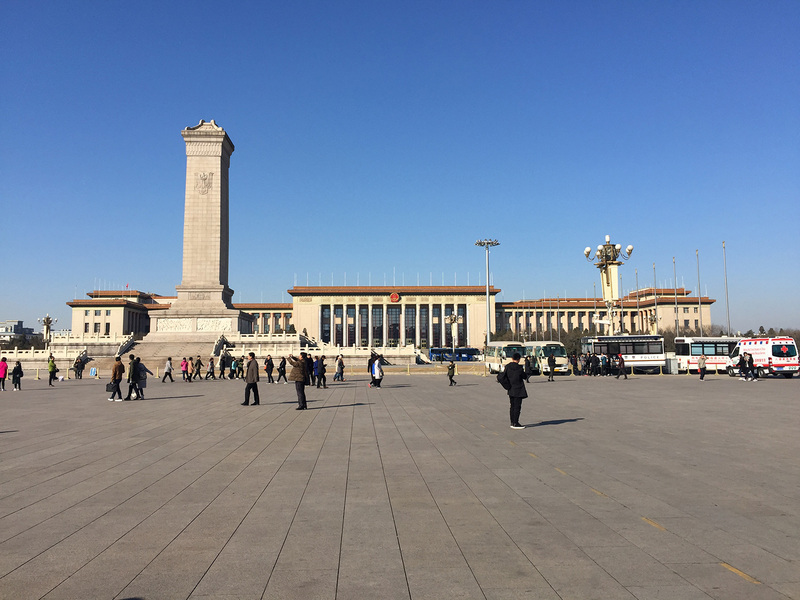 What I will remember most about China is the juxtaposition of modernity with the ancient, how the same cities that have been meticulously modernized over the past four decades could maintain such a distinct sense of history and culture dating back thousands of years. I will also remember how what seemed like chance brought our tour guides and their families to such unexpected places of prosperity, a dream that would have been impossible in China just decades ago. While I arrived in China with a definite love of other cultures, I left China inspired to create that love of other cultures in those around me. I sincerely hope that my nieces, nephews and God daughter, will see much more of the world than I have already or will in my lifetime.